Where are you from? Born in Atlanta, but grew up in Chicago suburbs. What did you study? Bachelor’s in Neuroscience and behavioral biology from Emory University. Masters of Science in Occupational Therapy Therapy from Rush University. Professional bio? 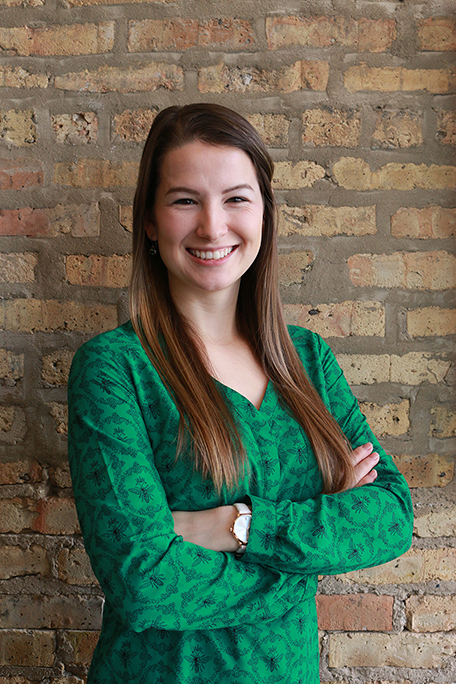 Sasha Palmer is a registered and licensed Occupational Therapist who received her Master’s degree in Occupational Therapy from Rush University in 2018. She has occupational therapy experience working with children in a variety of settings including inpatient care, outpatient, and non-traditional hippo-therapy settings. She also brings many years of working with children with various diagnoses such as Autism, PDD, ADD/ADHD, Cerebral Palsy, chromosomal abnormalities, Down Syndrome and Learning Disabilities. She has personally traveled along the ASD and CP journey with her sister. She welcomes any questions and conversation that might help others along with their own personal journey. 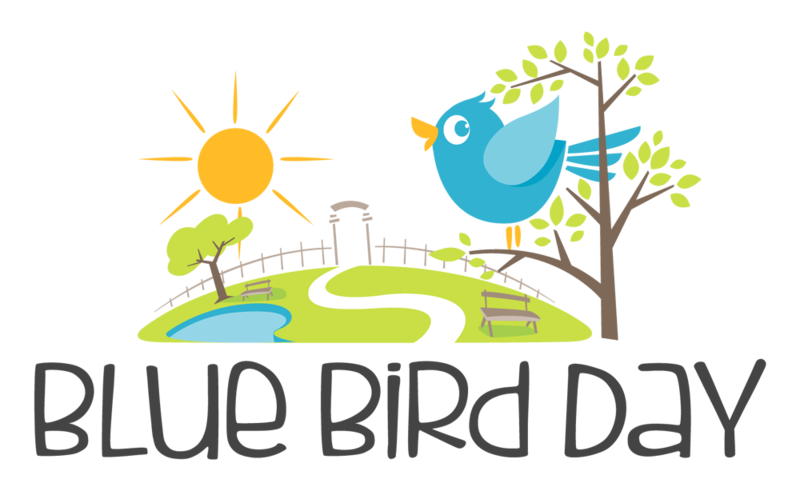 She is thrilled to be a member of the Blue Bird Day School team and to pursue her passion of working with children as an occupational therapist. Her gentle, positive, and creative personality keeps children engaged and motivated to work on the skills they need to succeed in everyday life. Coffee or Tea? Coffee, but overall I love hot chocolate. Favorite therapeutic swing? Lycra Swing. What you do consider your greatest accomplishment? Helping create American Sign Language classes for credit at my undergraduate university. Books or Movies? Books and movies! Where would you go on your dream vacation? Seeing the Northern Lights! What is your favorite children’s book or song? Dragons Love Tacos. What skill are you most proud of? Adaptability.